ABSI Defense is being tapped to offer nationwide counter-UAS training for first responders through its joint venture, redUAS. The joint venture was awarded a contract through New Mexico Tech to develop and deliver C-UAS training specifically for first responders, security and emergency management personnel worldwide. New Mexico Tech offers high-quality training to emergency responders around the globe geared toward preparing emergency first responders to better prevent and respond to terrorist incidents. In an environment where drones are proliferating, and many hobbyist operators fly without awareness of FAA rules and airspace regulations, first responders and emergency crews face increasing security risks from above. There is also growing concern over the threat of weaponized or other payload-equipped drones being utilized by malicious actors or terrorist organizations, as detailed in the DHS bulletin issued last year. redUAS offers training, services and technology consultation to organizations seeking to mitigate that threat. 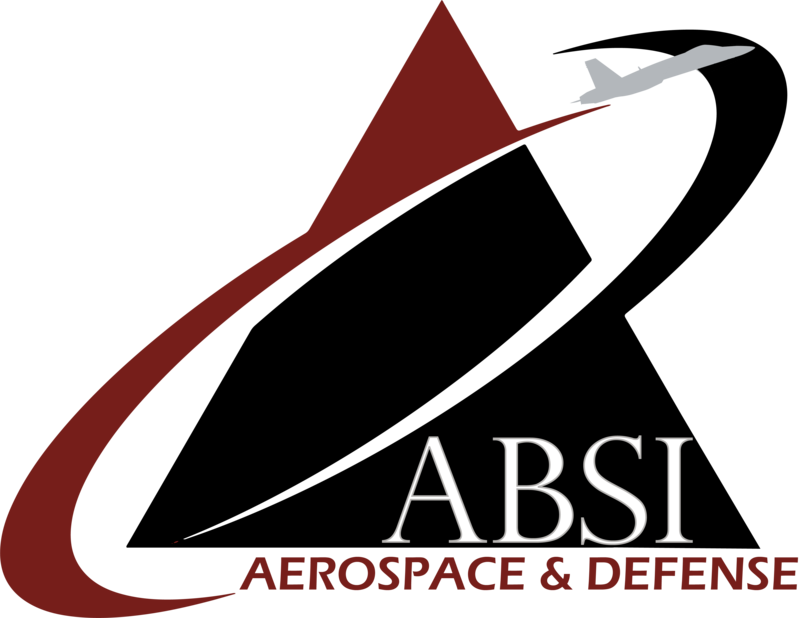 “We’re excited to participate in the development of this critically needed training,” Chris Sacco, CEO of ABSI noted. “While we have been dealing with unmanned systems and the threats they can pose for years, I think the public is just waking up to the potential malicious use of these technologies against soft targets in the U.S. The fact that our first responder community is preparing to address those threats now is encouraging and we consider it a privilege to help get them ready to accomplish their mission. Previous PostPrevious Renewing connections and cementing new relationships in service to the SOF community.